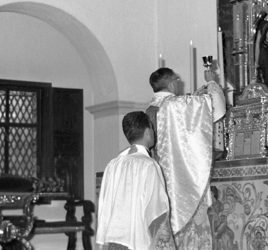 The story of my friendship with St. Josemaria is most certainly multi-layered and very detailed, however, I will attempt to tell a part of it as succinctly as possible. I could tell many stories of favors I have received because of his prayers on behalf of myself and my family. The best story is, perhaps, of when our friendship blossomed and I took him as my spiritual Father and guide. It was 2007 and God was calling me to change professions. Up until that time, I was a social worker and very happy and comfortable in that work. However, God wanted me to serve the sick- to be a hospital nurse. While I had occasionally considered a career in nursing, I would usually dismiss it- there is no way I could deal with blood and bedpans. Around that same time, I met St. Josemaria. As I perused the “religious” section of my local library, I came across a copy of The Way and read, “Don’t let your life be barren. Be useful. Shine forth with the torch of your faith and your love.” That line spoke to my heart as no other line in any other spiritual book ever had. And one after another the lines of The Way were like throwing logs on the fire rising in my heart. As I learned at the feet of St. Josemaria, I came to understand God as my Father and my call to discover Him and become a saint- right where I was! How much joy filled my heart at this discovery! Yet, there was still work to be done on this stubborn, weak-willed soul. I finally said “yes” to God’s call and entered nursing school- dragging my feet in a certain sense. I am certain that St. Josemaria, as a good Father, took me by the hand as I went forward. 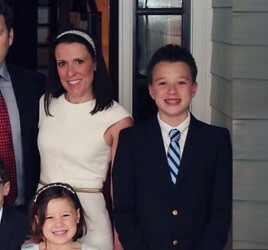 However, I struggled with the coursework (it was an accelerated Masters degree program)- my wife (who worked full-time as a nurse) and I already had two small children at home, were expecting a third, and there simply never seemed to be enough time to get everything done! So, inspired by St. Josemaria, I increased my prayer time, found my own “Bethany” in the tabernacle at the College, and often spent my study time on campus in the presence of Christ. I felt a strength and confidence that I had never felt before! Finally, the last semester was approaching. We had a three week break without clinical or book work. 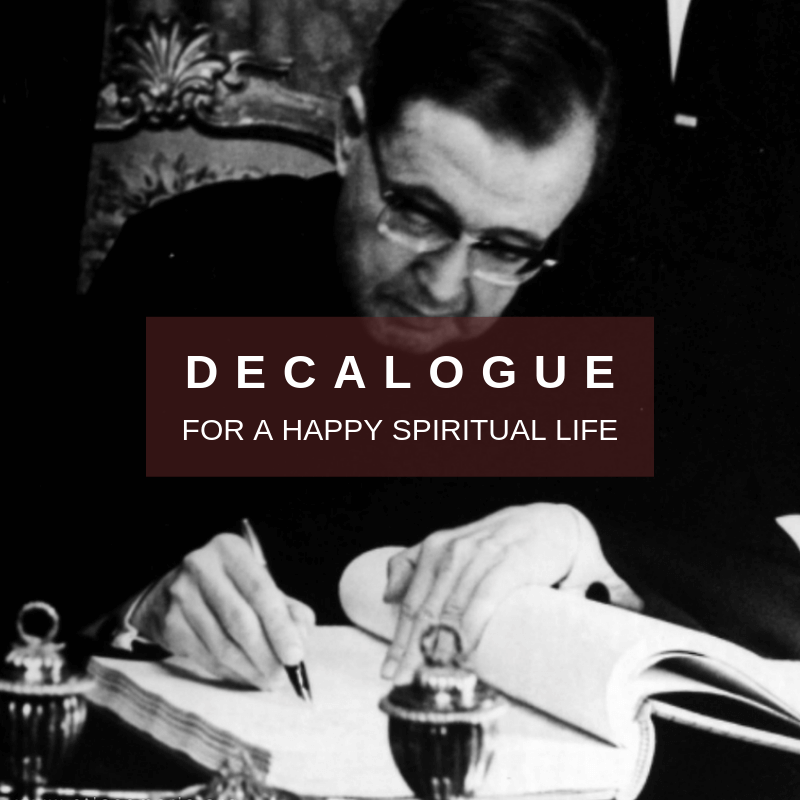 I spent that time immersed in the writings of St. Josemaria- the teachings on Divine Filiation and Cheerfulness sank deeper into my soul- so much so that upon my return to class my professors noticed a difference. They noticed a smile that was not there before- an enthusiasm that became infectious in the classrooms and hospital units I was working in. They wondered where it came from- it was my secret until we had our capstone / master thesis presentations. My project was in honor of St. Josemaria who helped me respond to the call of God. I titled it, “Alter Christus, Ipse Christus.” On the front was a beautiful picture of a smiling St. Josemaria. In my thesis I contended that a nurse is called to be “another Christ, Christ himself” to his / her patients. I held that when a nurse carries out his / her duties with precision, self-forgetfulness, love and cheerfulness they are bringing their patient into contact with Christ- which is where real and deep healing can begin. 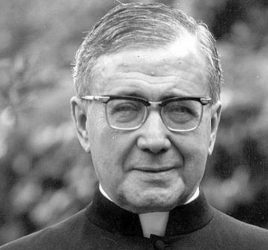 St. Josemaria and I have continued to walk together ever since and I have come to him with so many problems and questions. He has helped through so many other situations. As a side note, the third child that was coming along as I was in school, we named Josephine Marie- in honor of Sts. Joseph and Mary of course but also in honor of him who has helped me so much. And since Josephine Marie, St. Josemaria has encouraged my wife and I to continue to be always completely open to God’s will for our family and we have been blessed with two more children! If you have experienced big or small favors in your life, especially through the intercession of St Josemaria, please click here to tell us your story. By sharing your story with us you can also reach the hearts of others and bring them closer to God.